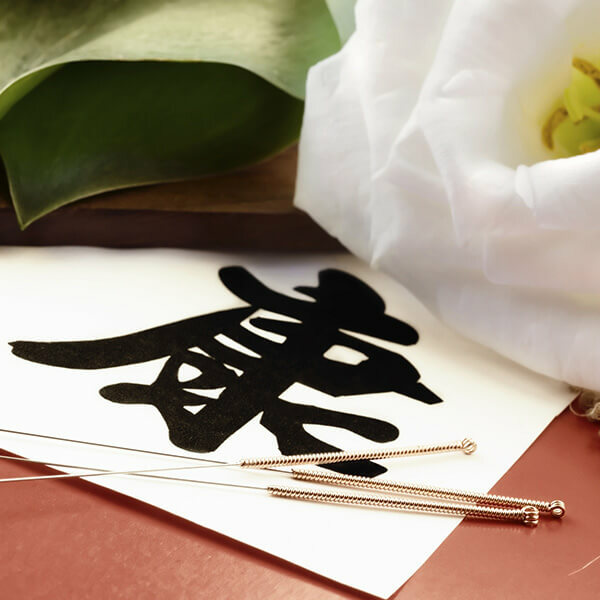 Acupuncture needles are the most common tool used by many acupuncturists in Chicago but other tools or modalities can be used as well such as gua sha therapy. 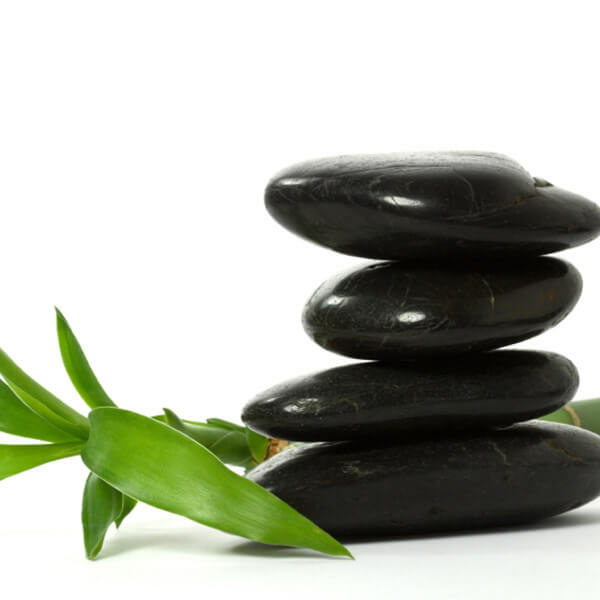 Gua sha treatments can be used alone to treat a patient or in conjunction with acupuncture needles. A gua sha tool, which is simply a Chinese ceramic spoon, is used to gently rub across the skin after gua sha oil (a massage oil) is applied. Gua sha is used similar to cupping but may be used across many parts of the body where cups may have difficulty staying in place (ex: arms, neck, foot or calf). Gua sha is used to treat a smaller and more superficial area of the skin when compared to cupping. 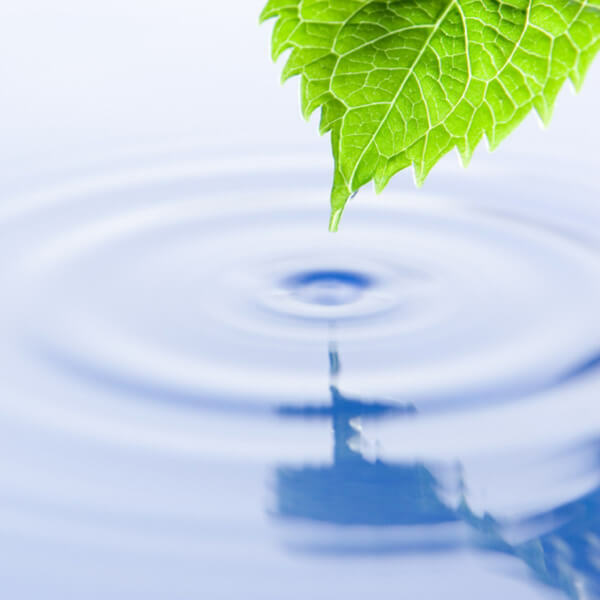 Many patients call it a gua sha massage, because that’s what it can feel like. 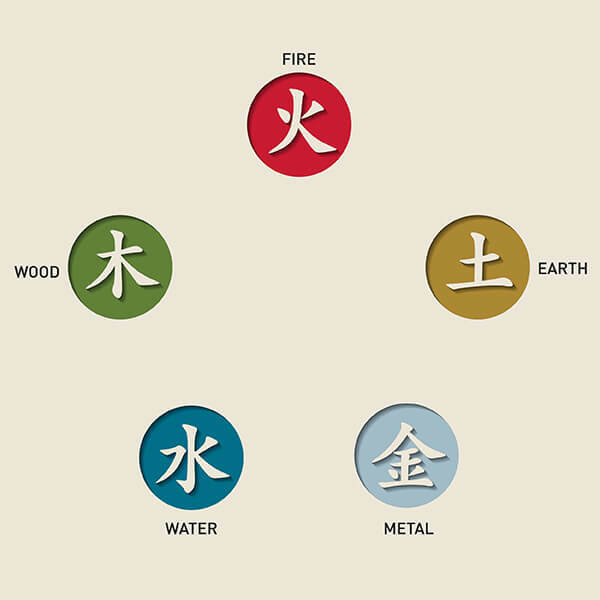 The main principle of gua sha technique is to help promote the flow of qi and blood thus relieving pain and tension by increasing the circulation of blood and fluids. 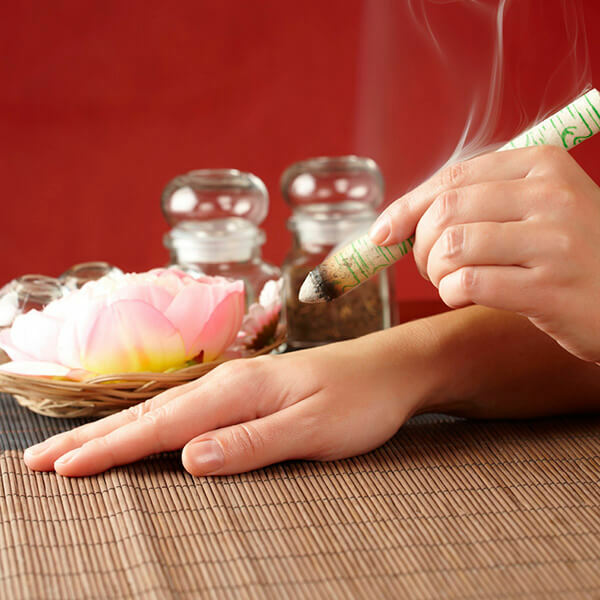 Gua sha is also beneficial for relieving allergy symptoms like sinus or head congestion, red itchy eyes, sneezing and runny nose as well as cold symptoms that develop early on such as congestion, chills, body aches, sneezing and runny nose. These symptoms are best treated as soon as you start noticing them and can greatly reduce the duration and severity of your cold. After gua sha treatment there may be slight bruising or redness to the area, this is a normal part of the healing process and will disappear after a few days. 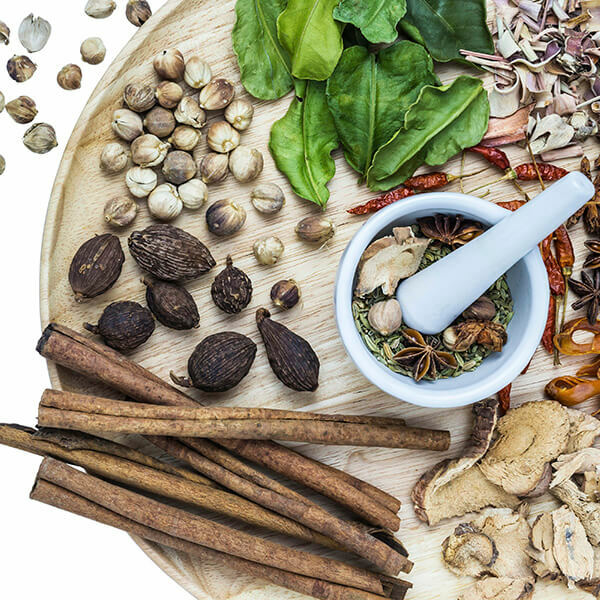 TCM consists of over 13,000 medicinal herbs and over 100,000 formulas that have been passed down for generations – find out more about how Chinese Herbal remedies are customized for you. 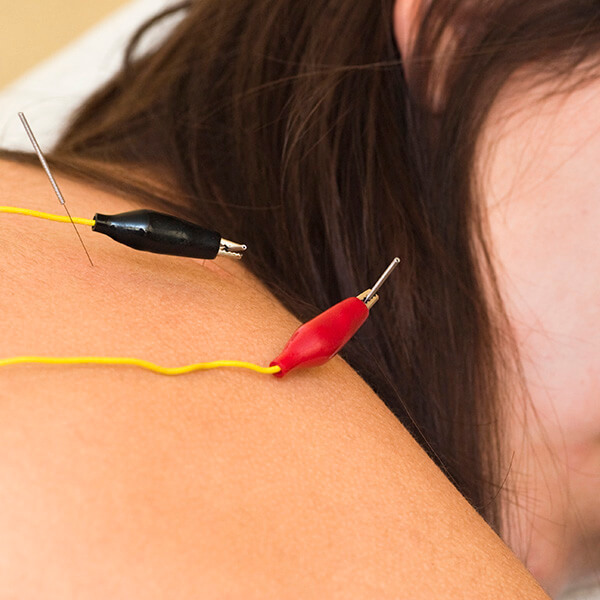 Community acupuncture is an affordable way to try acupuncture and learn about its benefits for yourself.